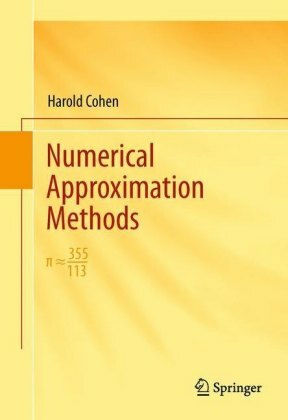 This book presents numerical and other approximation techniques for solving various types of mathematical problems that cannot be solved analytically. 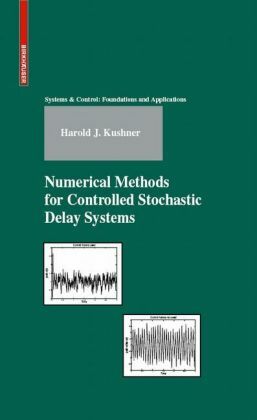 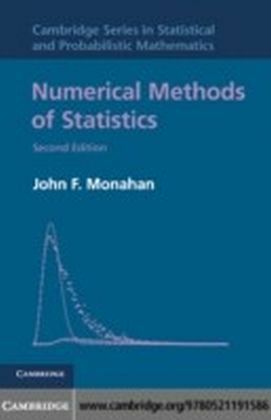 In addition to well known methods, it contains some non-standard approximation techniques that are now formally collected as well as original methods developed by the author that do not appear in the literature. 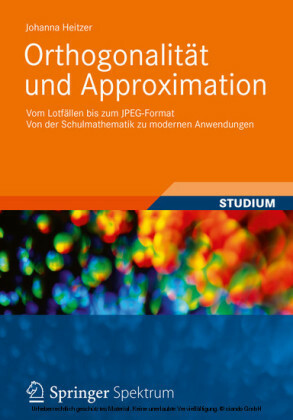 This book contains an extensive treatment of approximate solutions to various types of integral equations, a topic that is not often discussed in detail. 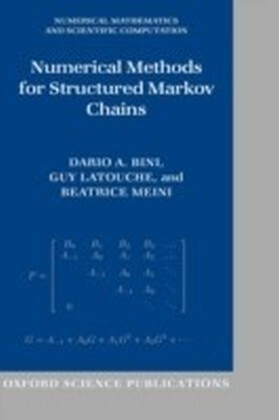 There are detailed analyses of ordinary and partial differential equations and descriptions of methods for estimating the values of integrals that are presented in a level of detail that will suggest techniques that will be useful for developing methods for approximating solutions to problems outside of this text. 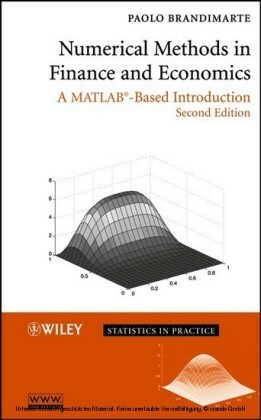 The book is intended for researchers who must approximate solutions to problems that cannot be solved analytically. 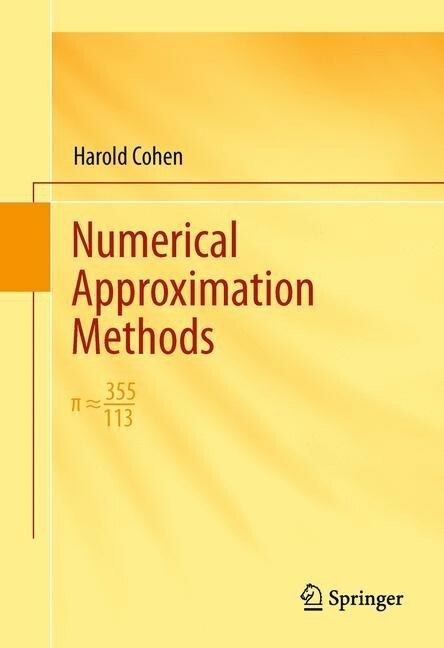 It is also appropriate for students taking courses in numerical approximation techniques.